League of Legends developers introduced a new rule that prohibits organizations owning LCS rosters to participate in Challenger Series Promotion Tournament. Previously, the best LCS could use this possibility to increase their revenue. They gathered rosters that could join the upper league, and then they sold LCS slot, the price of which was about $1,000,000. In a new season, the organization will be able to register the second roster for the regular season of Challenger Series, but they will lose the possibility to compete for the qualifying to LCS (Promotion Tournament) league. Currently, this rule is applied to North America region. The information about European region has not been announced yet. Promotion Tournament regularly takes place after each split. 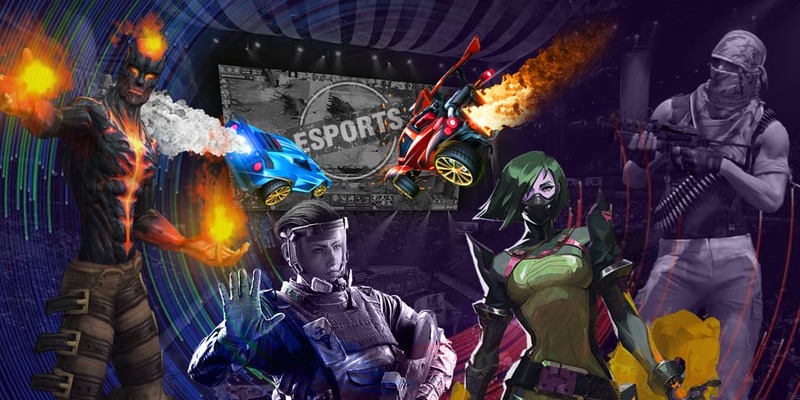 From 8 to 10 teams of the LCS league and two best teams of Challenger Series participate in the event. Top 3 teams of Promotion Tournament get the possibility to join the following LCS split.